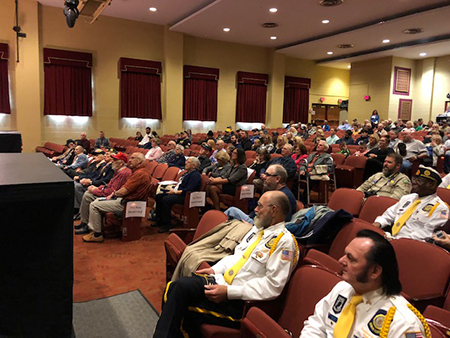 Here are some scenes from last Saturday’s 12th-annual Veterans Expo and Recognition Ceremony, which drew a record crowd at Misericordia University. 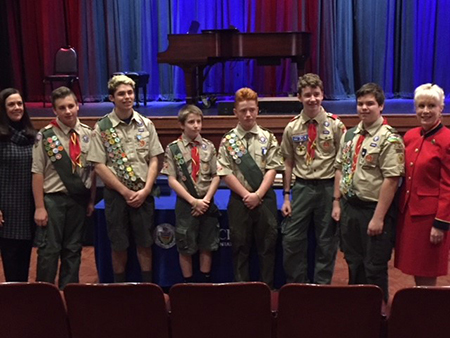 We want to thank everyone who made this year’s event a success, and let you know we’re already making plans for next year! 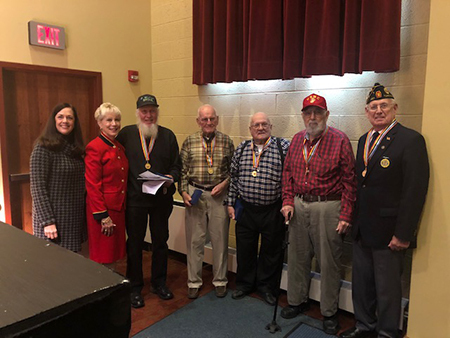 It truly was an honor to be among these men and women who served our country, and present the Korean War Ambassador for Peace Medal and Commemorative Pin to veterans like Gerald Conger (pictured below). Act 119 of 2018 requires public schools to provide support services and information to a student when a parent or guardian is deployed for active duty. Businesses in Lackawanna and Luzerne counties have received grants through Pennsylvania’s Alternative Fuels Incentive Program, which helps improve air quality and public health statewide. LT Verrastro, Inc. of Old Forge will receive a more than $142,000 grant to upgrade its CNG fueling station, which is also used by County of Lackawanna Transit System. As a result, 43,500 in gasoline gallon equivalents per year will be saved. Also, Eastern Freight Systems in Tunkhannock is the recipient of an $80,000 grant to purchase two CNG trucks, saving more than 99,000 gasoline gallon equivalents per year. All of my offices, as well as PennDOT’s full-service center in Harrisburg and all of its driver license and photo centers will be closed this Saturday, Nov. 10, through Monday, Nov. 12, for Veterans Day. 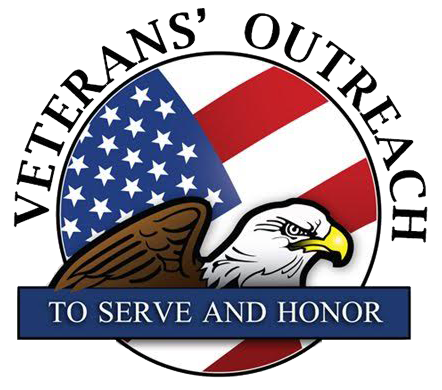 This Tuesday, Nov. 13, veterans outreach hours will be held from 10 a.m. to 2 p.m. at the Dallas district office, 105 Lieutenant Michael Cleary Drive, Dallas. 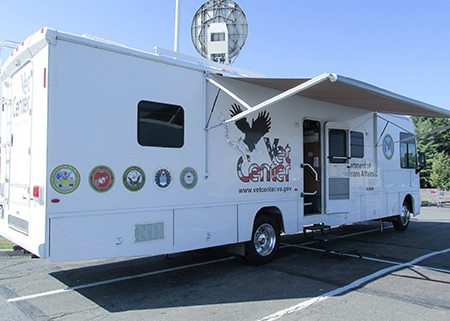 On Monday, Nov. 19, the Mobile Vet Center will be located at Brady/Cavany parking lot in Eaton Township from 10 a.m. to 2 p.m. 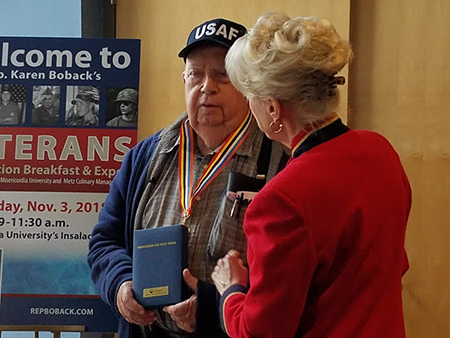 Accredited veterans service officers will be on hand to provide information and assistance to veterans and family members who may be eligible for benefits through the U.S. Department of Veterans Affairs. Chronic Wasting Disease (CWD) has been detected in 36 captive deer from a quarantined, Fulton County breeding farm and hunting preserve, as well as in two additional deer from a quarantined Bedford County hunting preserve. Both farms will remain under quarantine for five years from the date the positive tests were confirmed. The 36 white-tailed deer were part of a herd euthanized last September, after the farm applied for and received federal indemnity for their losses. 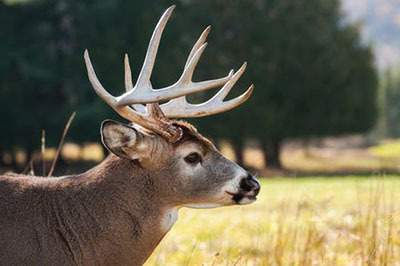 None of the deer tested showed signs of CWD prior to their deaths. CWD attacks the brain of infected deer, elk and moose, producing small lesions that eventually result in death. Animals can get the disease through direct contact with saliva, feces and urine from an infected animal or contaminated environment. According to the Centers for Disease Control and Prevention, there have been no reported cases of CWD infection in people. Find more information about the commonwealth’s captive deer CWD programs, and the Pennsylvania Department of Agriculture’s broader efforts to safeguard animal health, by clicking here. 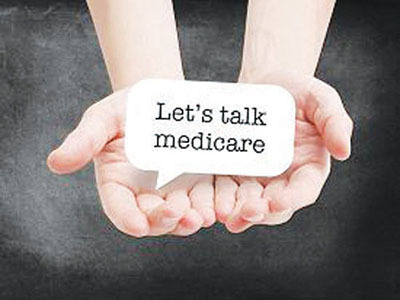 Pennsylvania has received a three-year grant to improve the state’s efforts in serving individuals with Alzheimer’s Disease and Related Disorders. Please click here for details on how the money will be used.